Firefighters from the Birmingham Fire & Rescue Service were shocked to learn of the sad loss of a friend and fellow Firefighter. 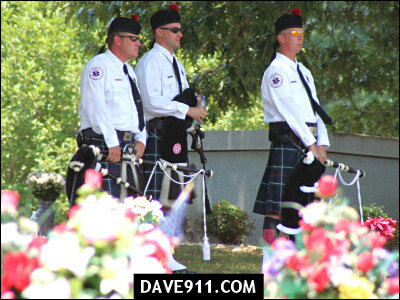 LT Steve Turner tragically lost his life Tuesday, June 13, 2006. 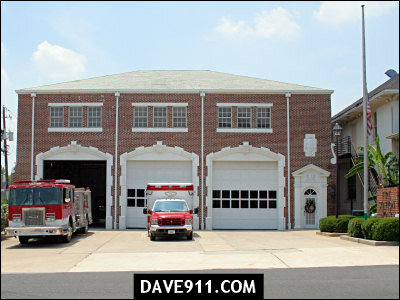 LT Turner was stationed at Station 3 and was the current President of the Birmingham Firefighters Association - Local 117. He was also a candidate for the State House of Representatives and in a run-off with his opponent. The family has asked that, in lieu of flowers, donations be made in LT Turner’s honor to the Muscular Dystrophy Association, United Cerebral Palsy, or Camp Smile-A-Mile. 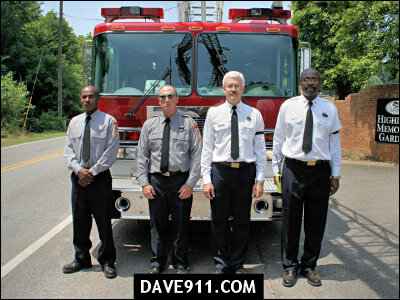 Checks can be made payable to the Birmingham Firefighters Association, P.O. 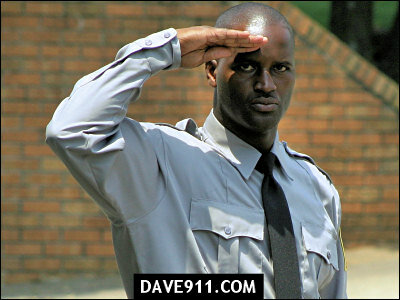 Box 190065, Birmingham, AL 35219, and please designate which charity you have selected in the memo section of your check. The body of Steven Turner was discovered in his McCalla home around 12:30 p.m. Turner was in a run-off race for the District 15 seat with Pat Moore. NBC 13 contacted Ms. Moore about the story, but she declined to comment. 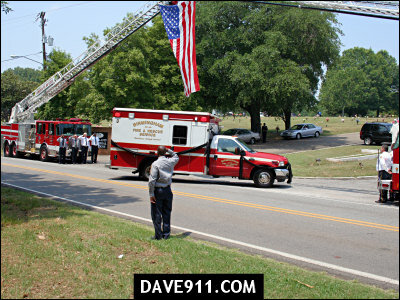 LT. James E. Wells Jr.
Pelham and McAdory Fire Departments lost a brother when LT Jim Wells, a Firefighter and Paramedic with both departments, passed away on June 7, 2006. 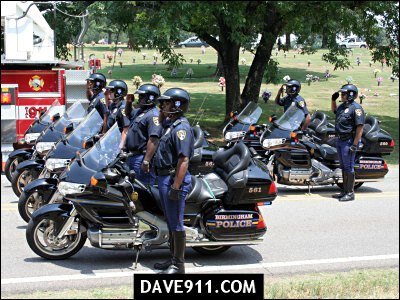 LT Wells was laid to rest on June 9th.